Flying to and from Australia can be a bit of a haul. With majority of flights to the USA coming in and out of LAX; it can be a bit of a trek (and expensive as hell!) to travel on this route. But it doesn’t have to be the case. 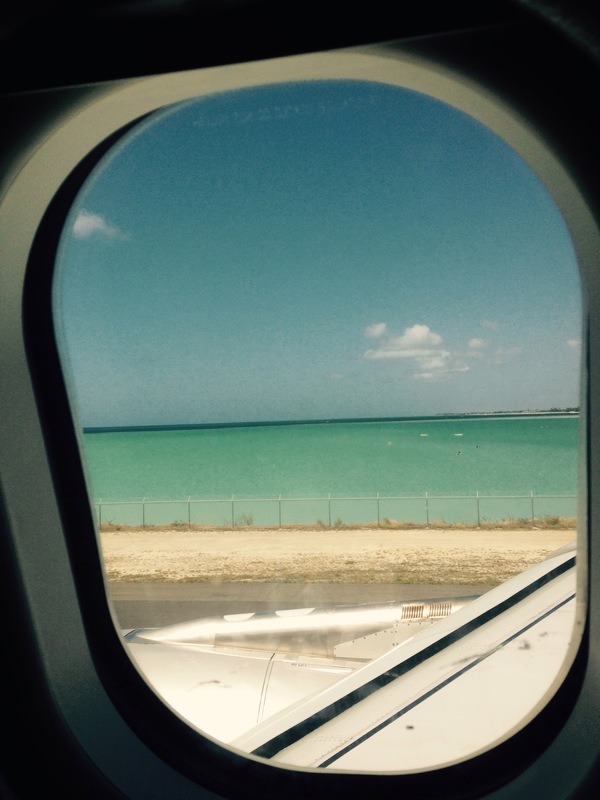 Layovers are rarely spent in a tropical setting. But in flying from Australia, from Melbourne or Sydney to Honolulu (in around 11 hours), it is a shorter flight than to LAX (though not by a whole lot). Jetstar is a budget option for any traveler looking to save money, or just to have two holidays in one. I mean, Hawaii in itself is a holiday, so who would say no to that? For those unsure of who Jetstar is, they are a subsidiary of Australian airline, Qantas, offering discounted international and domestic flights in Australia. General rules apply with Jetstar, you pay for your seat first, THEN decide if you want a meal, an ipad with movies to last the flight on it, checked baggage with differing weights (you get 7kg carry on-not that they have weighed this bag yet!) and a comfort pack with a blanket and so forth. The choice is yours. Recently, my parents and grandmother flew to Honolulu return from Melbourne to meet me for a holiday. They had initially booked $1100AU return tickets (which is still cheap! ), after adding an ipad and baggage each way to their seat selection. But, a few weeks prior to leaving, the prices for both of their dates dropped to $550AU return, even for April! After a phone call to Jetstar to see if anything could be done, the lower priced tickets were given to them, after they re-booked everything following a refund on the initial tickets. Pretty outstanding service by Jetstar to honour it, especially since it was over $500AU each cheaper! They didn’t have to do this at all. I however, flew one way with Jetstar coming from Honolulu to Melbourne for around $500US, but a return ticket is not much more than Aussie’s will pay, (it’s actually less since the Aussie dollar is less than 80 US cents)! If you plan to fly to mainland USA and can get a return fare from Honolulu at a sale price, (even with an additional return flight to get back)-you are laughing! 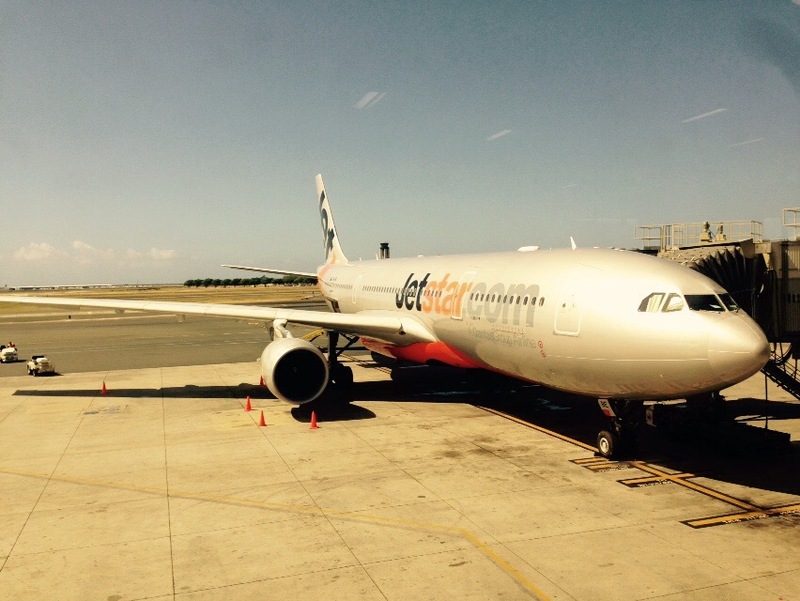 This was my second flight on this route with Jetstar, and it did not disappoint. Jetstar’s cabin is situated in the 2-4-2 set up. This was pretty comfortable, just like my Hawaiian Airlines flight from Seattle. This flight was not sold out however, meaning that rows were left empty here and there. 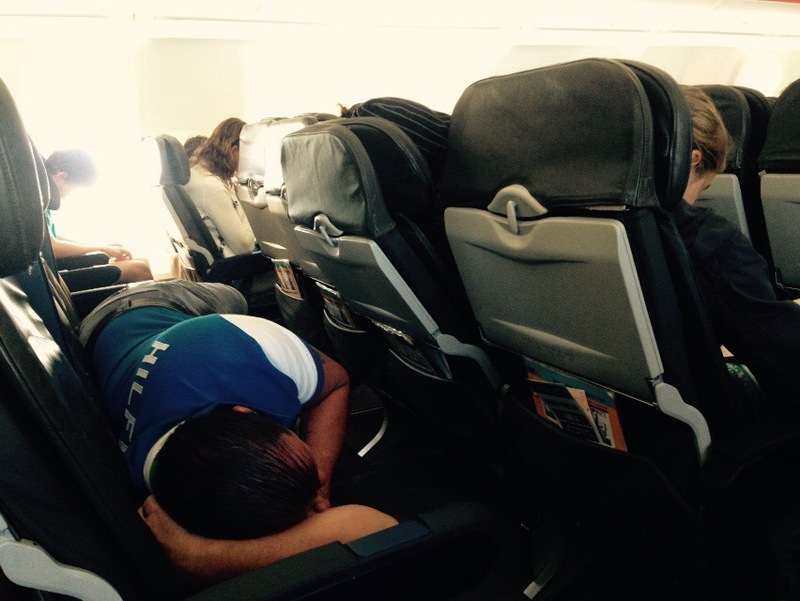 When the seat belt sign was turned off, people in full rows quickly moved and nestled into an empty row as the guy in the below photo highlights, scoring 4 seats to himself-even though he was flying with 3 others! He changed seats maybe twice to let others stretch out, but he probably should have kept 2 for himself and two for his companion, so the 4 of them had more room overall, but whatever. We booked the inflight entertainment, which we received about 30 minutes into the flight. Cabin crew come through with a trolley and a list of pre-purchased ipads. If available, ipads can be purchased by credit card for $8AU. The selection is basic at best. Featuring a few new release films like ‘Foxcatcher’ and ‘Wild’. The ‘other’ films on offer, included ‘Avatar’ and ‘The Dark Knight Rises’, and some tv episodes. For an 11 hour flight it is ok.
Thankfully, I had my laptop with me, full of movies and tv shows, so I ended up watching ‘Uncle Buck’ and ‘The Office’ after 5 hours on the ipad. A personal laptop or tablet would be a better option to have, but for $8, entertainment is pretty good value for money overall. We decided to forgo the meals option on this flight, purely because of the previous flight we had taken in 2013, where we were not really impressed with it. Hot meals are not always the best option, and on this occasion, we chose to spend the same money ($24AU) on snacks throughout the flight, that we would actually enjoy! 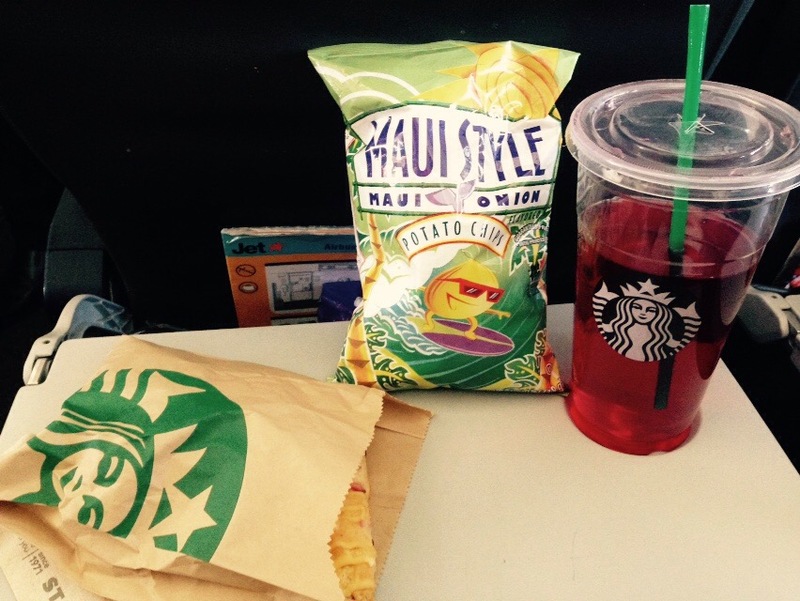 We also took our own food on board, including a Venti Starbucks Iced Tea, because not even water is free. I get it’s budget, but water on an 11 hour flight should be a courtesy. So, get a Starbucks before you leave. That said, the snacks available on board were good. First up, I had a ham and cheese toasted sandwich for $6. 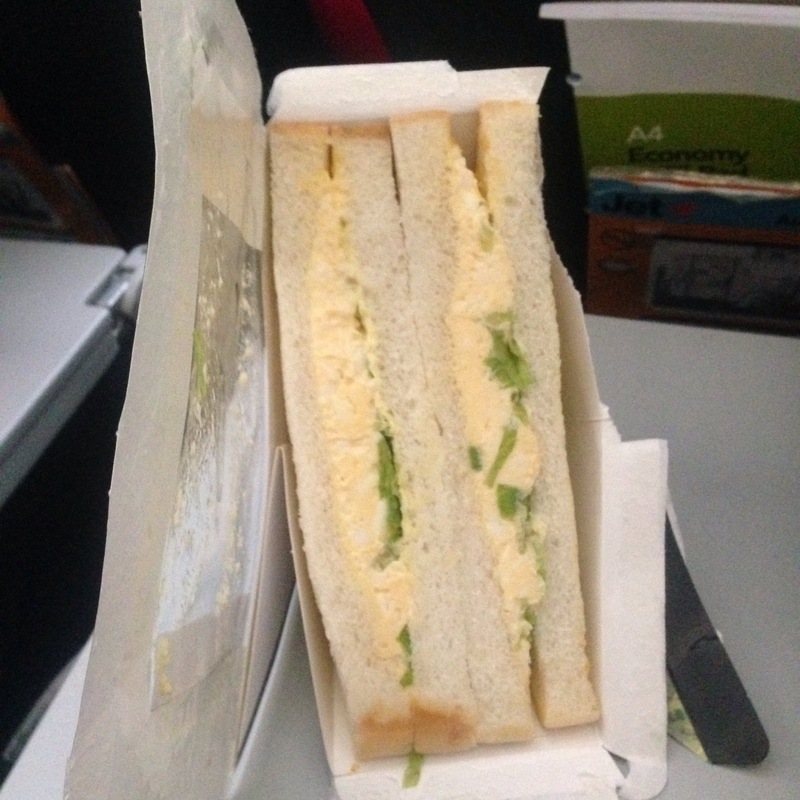 It was a really delicious sandwich, and my only complaint is that it wasn’t bigger. This sandwich also came in a drink deal for $9. A few hours later, I had an egg, mayonnaise and lettuce sandwich for $7 and it too really hit the spot! I needed something a little more filling, so a sandwich was a good call. My dad had the pie face deal for $10, which gave him a soda, small meat pie and small sausage roll. He enjoyed it. Is budget long haul good? It is. Especially at such cheap fares! It was a very comfortable flight indeed. 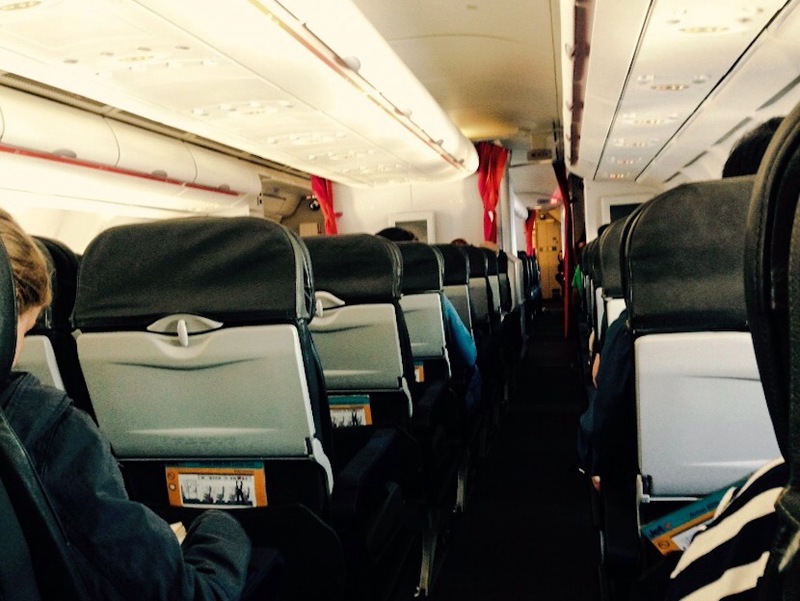 Does Jetstar keep up with other long haul airlines? I have flown long haul with Air New Zealand, V Australia, Qantas, Etihad, Aer Lingus, Delta, Virgin Atlantic and United Airlines, each with their own pros and cons. 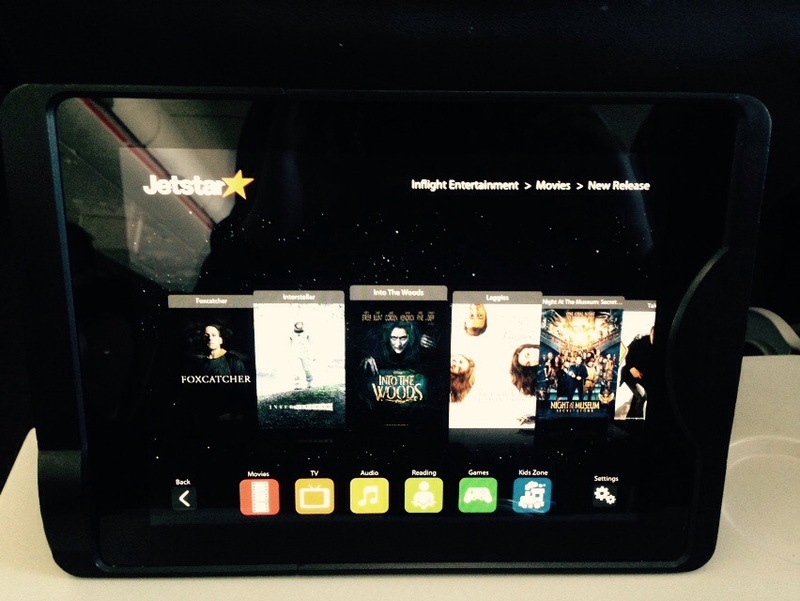 Jetstar are very much a worthwhile airline to spend your money on, and beat many of these hands down! Thanks! It really was a good flight. And snacks like these beat the hot meal any day! Jetstar I will always fly with to get back home from Hawaii, Fiji or Asia. If you’re flying in oz, they have really cheap fares, but if you are flying from oz to another location, you can get really cheap fares like my parents did, or even buy one get one free to places like Japan. They are worth watching for sure!